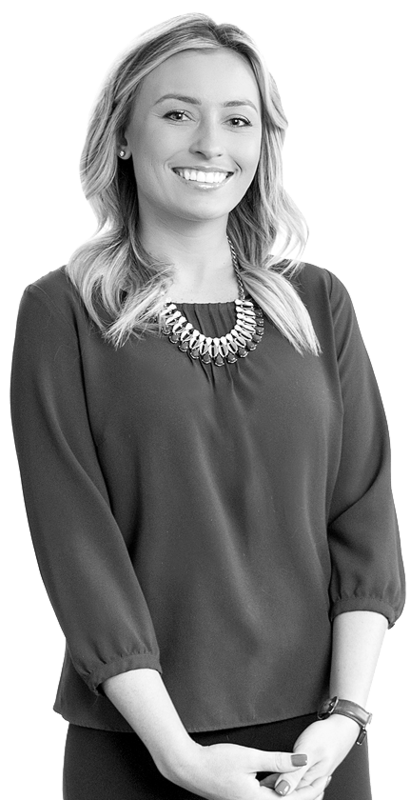 Leveraging her experience as an account manager at a digital marketing agency, Lexi ensures that your voice is heard throughout the entire project cycle. Collaborating with both clients and SCORR’s internal teams, she skillfully works behind the scenes to keep projects moving forward. Lexi is a list maker — at any given time, you’ll find at least 10 sticky notes on her desk — and finds joy in writing things down and crossing them off. She also loves to travel, whether it’s a day trip to her alma mater for Nebraska football, road tripping somewhere warm or finding adventure in Italy and the UK. I am your Conscientious advantage.